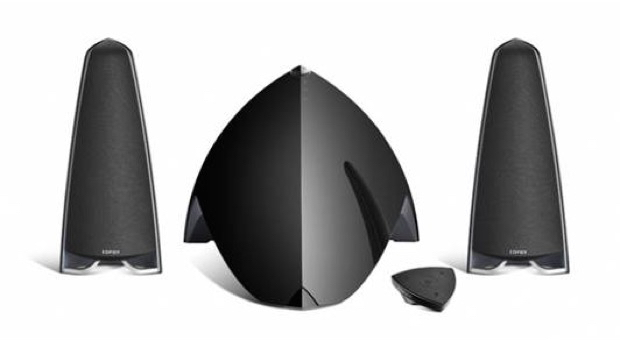 Edifier Prisma Encore Complement your personal computer with the Edifier Prisma Encore. Complement your personal computer with the Edifier Prisma Encore. 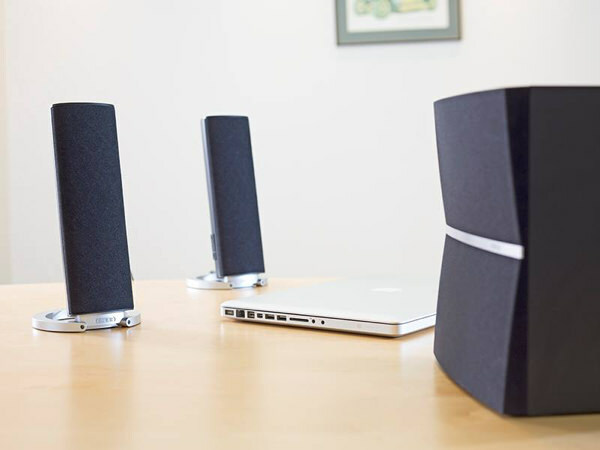 This stylish and modern looking speaker set features a 40W subwoofer, 2 x 12W satellite speakers, touch-sensitive volume and playback controls; and a remote control. It connects via the auxiliary input or Bluetooth for your mp3 player and smartphone. 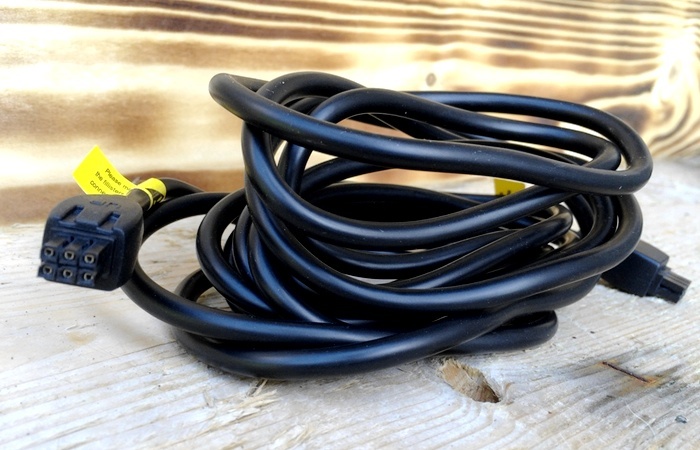 For simple wired connection to most PCs, laptops and TVs. Bluetooth enables wireless linking to select Apple® iPod® and iPhone® models, MP3 players and other devices. 40W subwoofer and 12W per satellite. 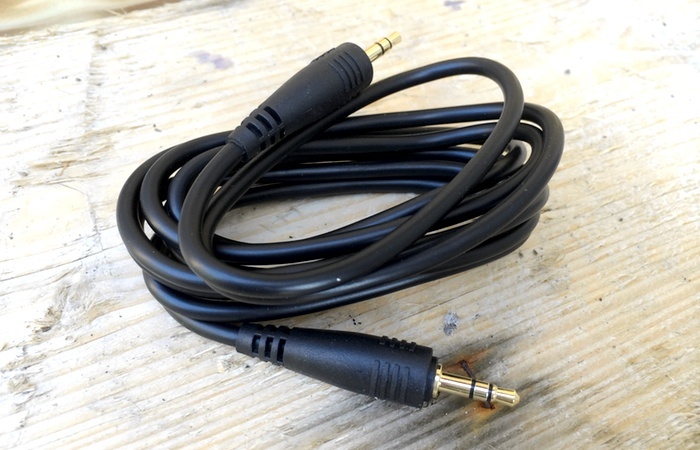 Provides high-quality sound to complement your games, music, videos and other media. 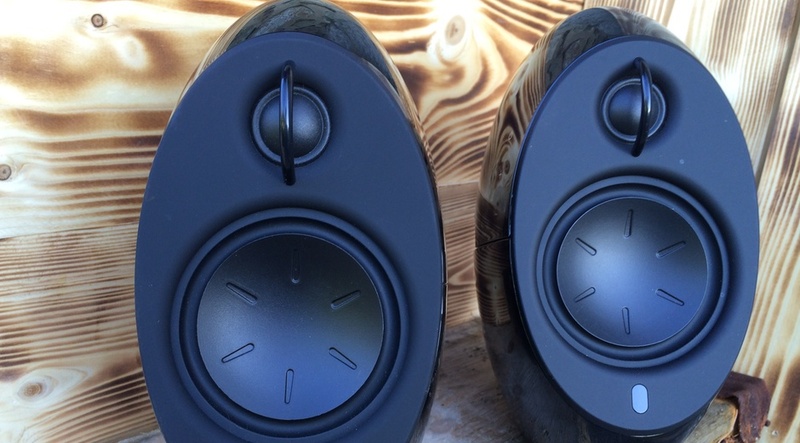 With 3″ midrange units and 3/4″ silk-dome tweeters deliver crisp, accurate tones. The subwoofer features a down-firing 5″ driver and UV gloss coating, projecting deep, robust bass. Located on top of the subwoofer this enables simple one-touch operation. The touch-sensitive controls let you easily make sonic adjustments. 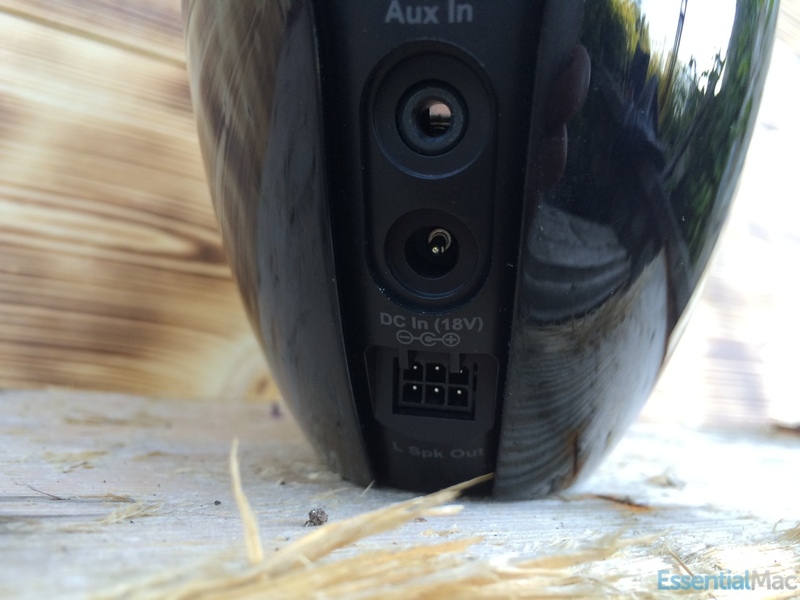 Allows you to make changes to the listening level and select an audio source from a comfortable distance. Uses an included CR2025 lithium-button battery. 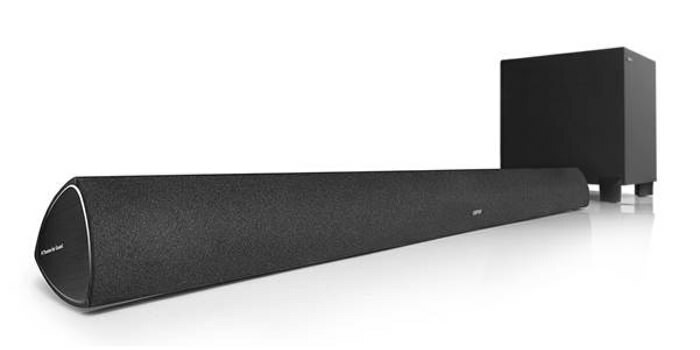 Edifier® International is a global leader in the production of innovative speaker systems that are solely manufactured by Edifier Technologies Ltd. Edifier International is a internationally recognized for the high quality sound, design and the easy to use, affordable products. Edifier International has been awarded by several internationally recognized awards for a range of products for both engineering and design excellence. 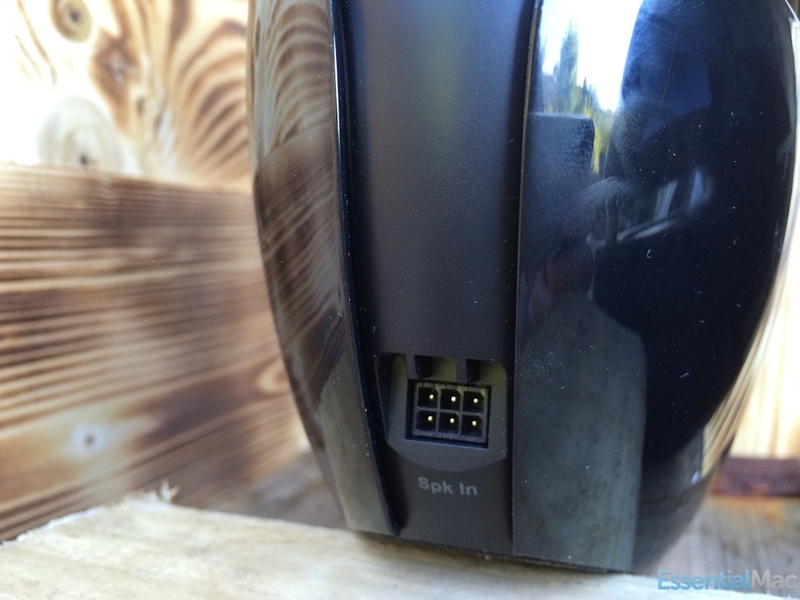 Edifier Updates Exclaim! 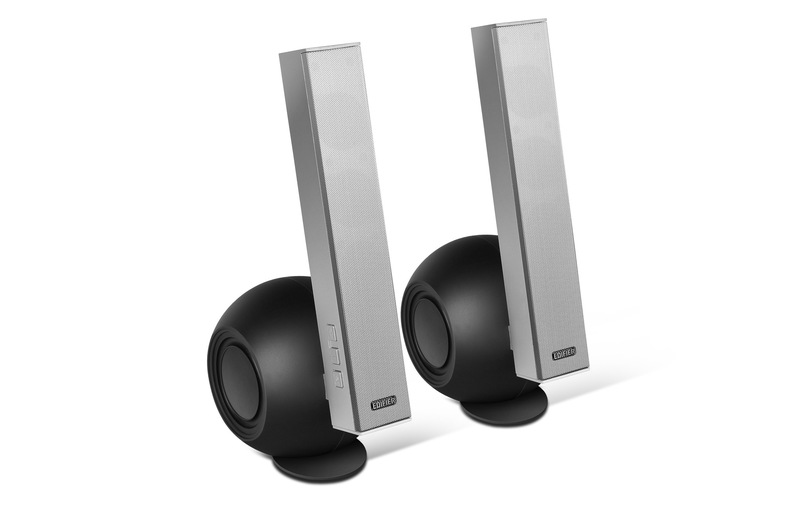 Edifier e10 Exclaim now features Bluetooth! 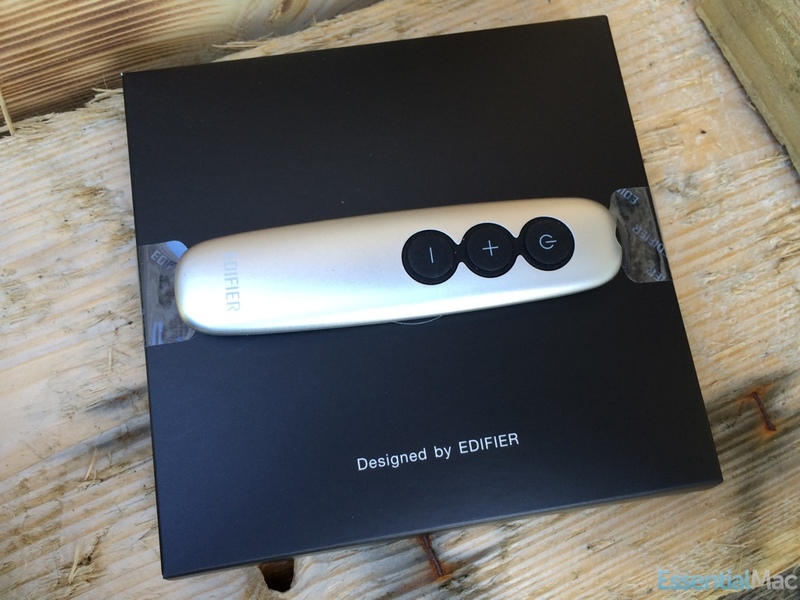 A recent update from Edifier to their e10 Exclaim range has added Bluetooth audio specifications to make things a little more convenient. Continue reading → Edifier Updates Exclaim! 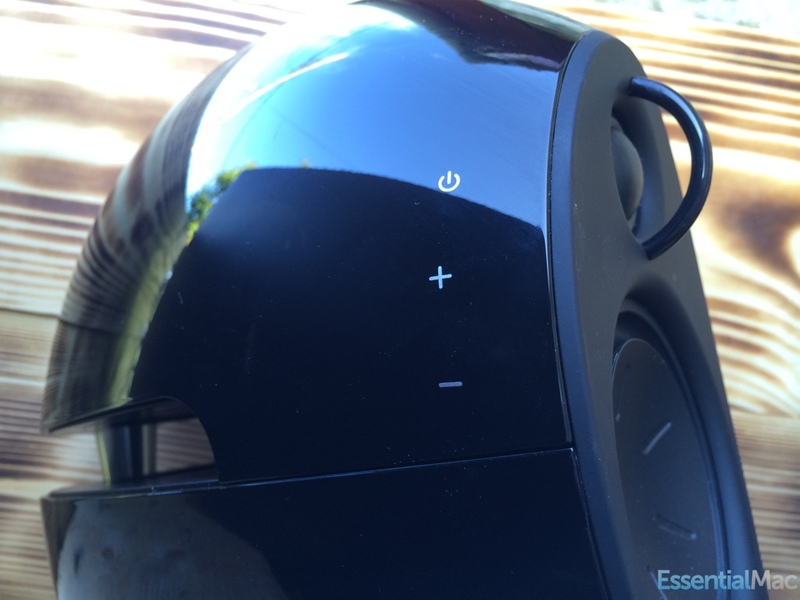 Edifier e10 Exclaim now features Bluetooth!